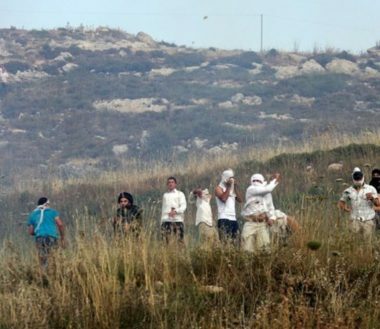 Illegal Israeli colonizers opened fire, on Monday evening, at a Palestinian home in Burqa village, north of Nablus, in the northern part of the occupied West Bank. 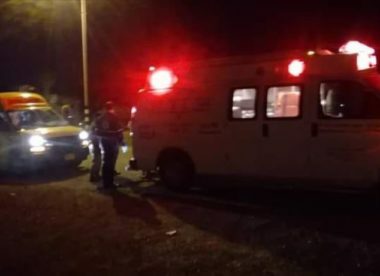 Ghassan Daghlas, a Palestinian official who monitors Israel’s colonialist activities in northern West Bank, said the Israeli assailants fired many live rounds at the home of Jamal Rida Saif, located near the main road linking between Jenin and Nablus. The Israeli attack caused property damage, but did not lead to casualties. Eyewitnesses stated that the assailants came from the location of the former Homesh illegal colony, which was removed in 2005.